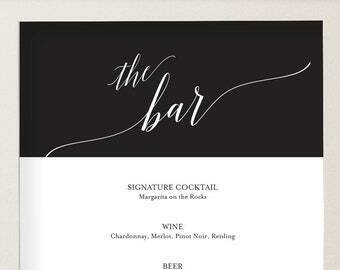 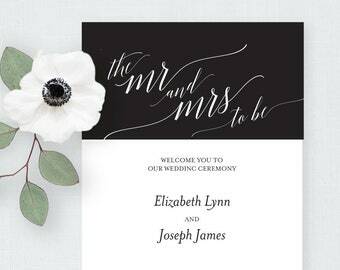 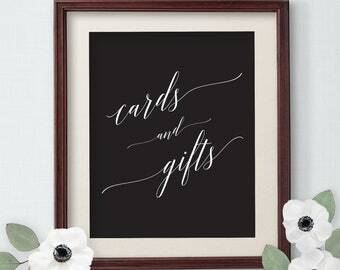 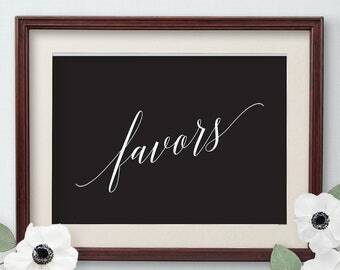 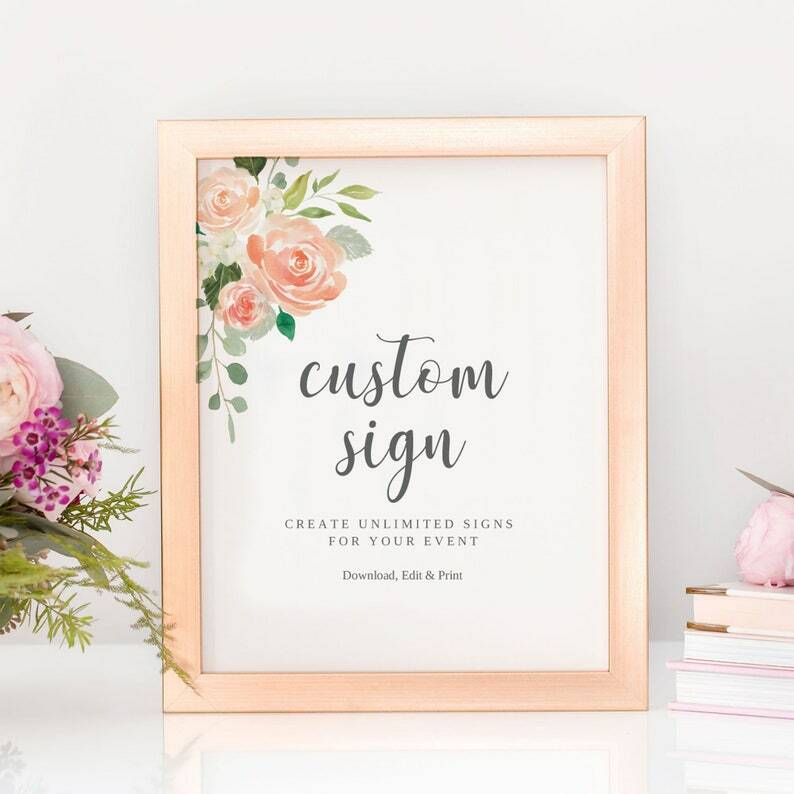 Create as many signs as you like with this custom sign template. 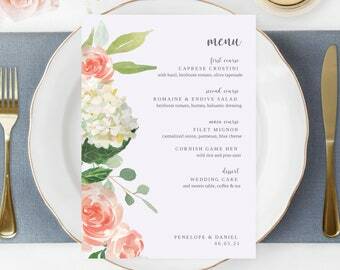 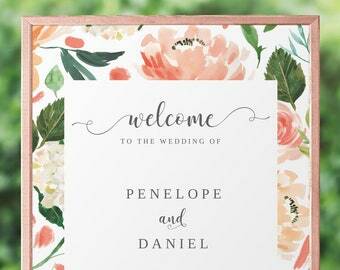 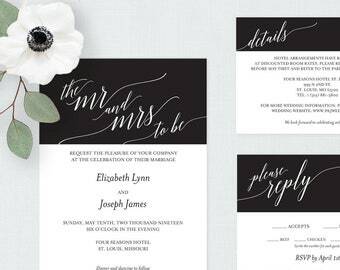 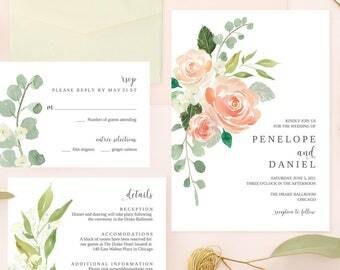 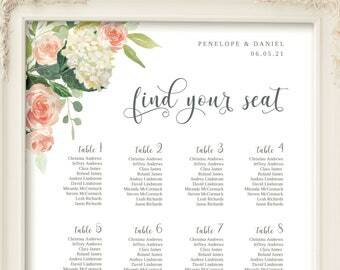 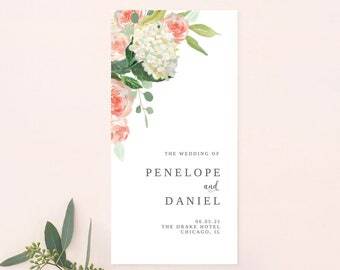 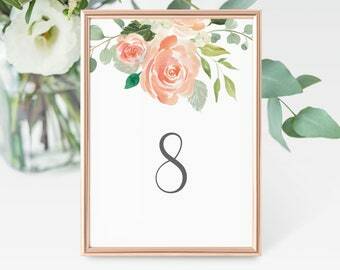 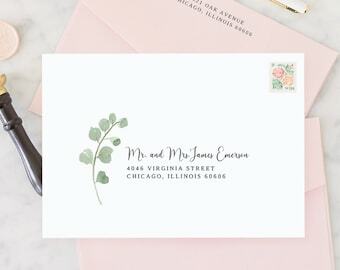 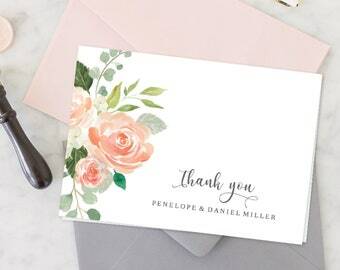 Features a blush, pink, peach and green watercolor floral design, perfect for a wedding, bridal shower, baby shower or birthday party. 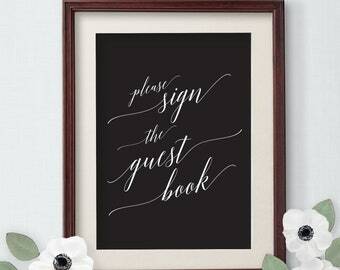 Fill in your own wording using our editable template.